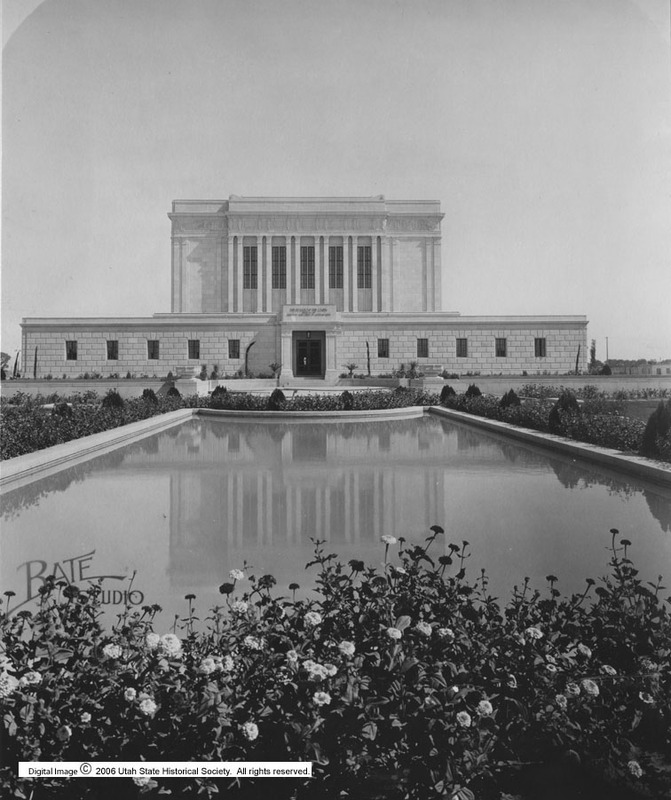 Comment The Mesa Arizona LDS Temple was dedicated in 1927. Rights Management Digital Image (c) 2007 Utah State Historical Society. All Rights Reserved.